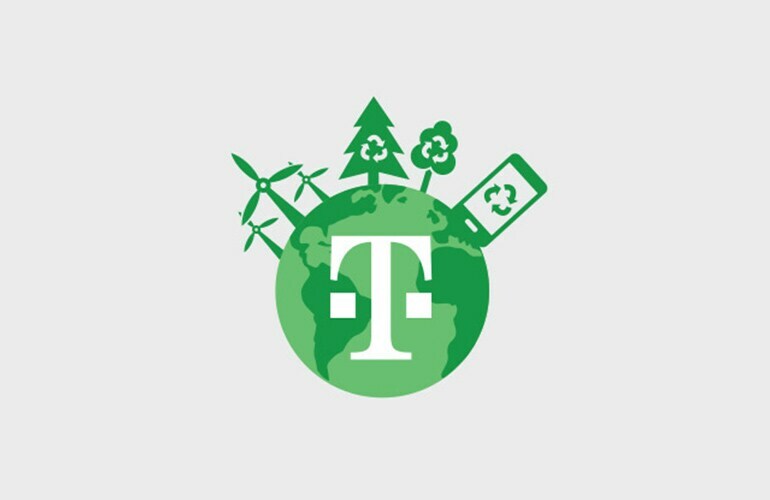 Bellevue, Washington — January 29, 2018 — Today, T-Mobile (NASDAQ: TMUS) announced it will move to 100% renewable electricity by 2021, and the Un-carrier has joined RE100, a collaborative, global initiative uniting more than 100 influential businesses committed to 100% renewable electricity. T-Mobile also took a big step toward their clean energy commitment, unveiling a 2nd wind farm project backed by the Un-carrier. Led by The Climate Group in partnership with CDP, and as part of the We Mean Business Coalition, RE100 is a collaborative initiative bringing together the world’s most influential businesses committed to 100% renewable power. Renewables are a smart business decision, providing greater control over energy costs and driving innovation, while helping companies to deliver on emission reduction goals. RE100 members, including Global Fortune 500 companies, have a total revenue of over US$2.75 trillion and operate in a diverse range of sectors – from Information Technology to automobile manufacturing. Together, they are accelerating the transition to a zero emissions economy. Find out more at RE100.org.